Send a virtual bouquet via an online certificate with easy access from desktop or mobile. May be used for online ordering, phone ordering, or in the shop for any of our products, including classes. The photos that you see on our website are examples of our work. 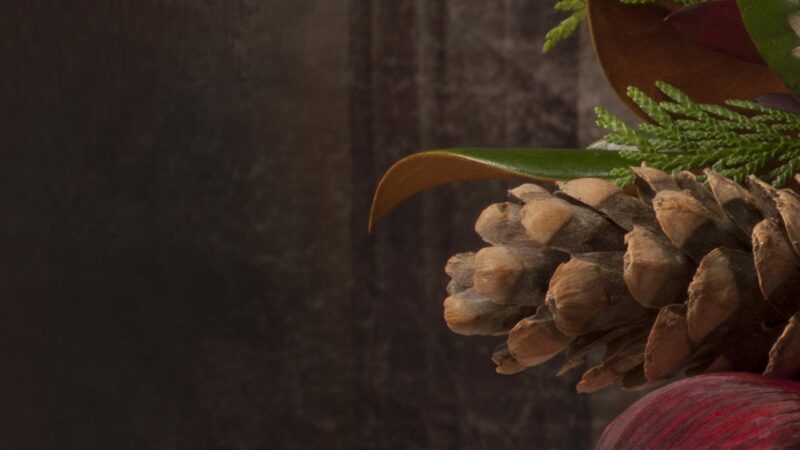 We create new arrangements using only the freshest, most beautiful flowers of the day. Availability of specific flowers varies by season. While we cannot guarantee an exact match to our website, we can promise beautiful flowers. Order by phone, online, or in-store. As a local Cincinnati florist, we will deliver flowers to the Greater Cincinnati area and Northern Kentucky, including Downtown, Clifton, Hyde Park, Indian Hill, Blue Ash, Montgomery, Terrace Park, West Chester, Western Hills, Covington, Ft. Mitchell, and all local hospitals, funeral homes and places of worship. If you prefer, stop by the shop to order or simply call (513) 531.5590 or (800) 219.0074. We deliver Monday through Saturday. Please note: In inclement weather, we will call the recipient before delivering. $75 Minimum order for delivery. 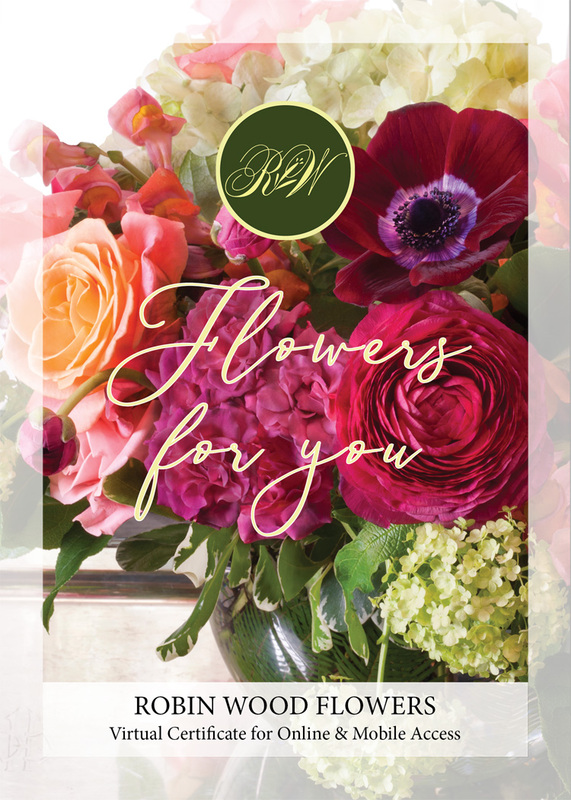 While our original designs are only available in the Greater Cincinnati/Northern Kentucky area, we’ll make every effort to communicate a similar style and quality for your out of town orders that you would expect from Robin Wood Flowers. The quality of out of town orders is assured by our membership in an exclusive network of florists who share similar taste in elegant design. Out of town delivery costs may vary. For orders overseas, please give us at least 24 hour notice. Minimums vary by locale, and from country to country due to rates of exchange. Most European countries do not include a vase for flower orders unless requested. If you have questions regarding cost, please call our shop.